Great post missus, each time I read the next product, I was like oooooh! I'm telling you, you need to try the Origins cleansing oil, it will change your face, your life and your sink! 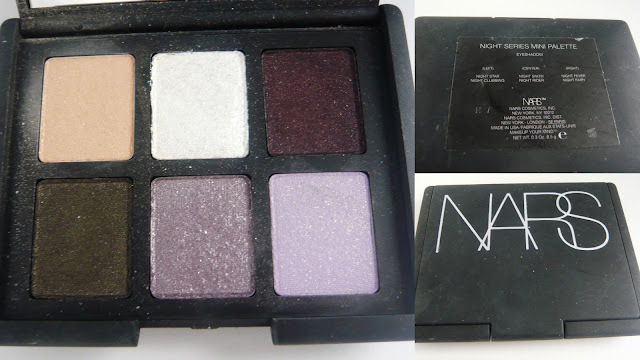 Agree re Nars' shimmer shades, I've got two duos that are gorgeously pigmented. Yeah that really annoys me that the Organix brand costs way more here. In saying that I really like their shampoos and conditioners in particular the Morrocan Oil and Keratin based ones! My brothers allergic to batiste dry shampoo. I sprayed some on the back of his head one day when he was annoying me. He sneezed 27 times in a row, and his eyes and nose were running. It was actually very funny! He was fine once he had a shower. Really good post, it nice to read an honest review about some products that don't work out. Too many blogs veer away from that. +1 on Liz Earle, really didn't suit my skin, so disappointing. 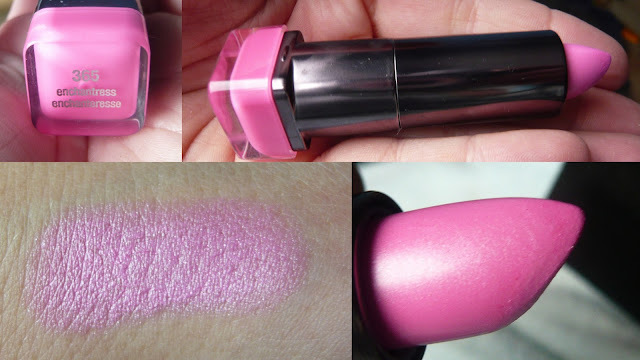 I am kind of intrigues by the pink Covergirl lipstick even though I am 90% sure it won't suit my coloring. I have always been impartial to pale lip colors. I was reading your post thinking, oh no Mags, don't be so harsh on the pink lipstick! I stopped using my EOS, it wasn't improving my lips at all. Vichy is way better. I love the pink lipstick but hate smelly lipsticks so that's a no-no! I love Batiste, but I always end up with white bits in my hair no matter how I rub it in. No idea what I'm doing wrong. I've got a few 'Meh's that I'm going to post about soon too. It's interesting that the Marc Jacobs case was crap, I guess all these new electronic gadgets are just an excuse for designers to cash in! I wanted a Cath Kidston case for my iphone and my husband said know it was just a cheap piece of plastic with a floral design on it - he was right. I ended up getting a cool rubbery gothic looking case from the market for £9.99.